The winter of 2015 was one we’d all like to forget. 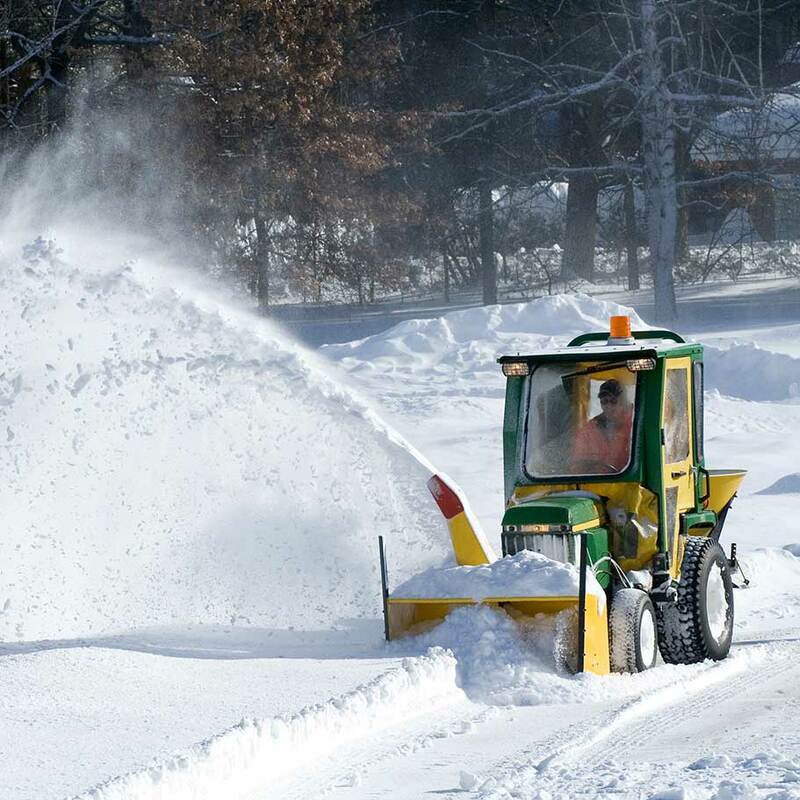 But with blizzard after blizzard pummeling our region, it brought the Boston area and Cape Cod and the Islands record-breaking amounts of wind-whipped snow. It also brought about a record number of roof collapses and a huge amount of water damage created by rooftop ice dams. Roofs are only meant to withstand so much snow. 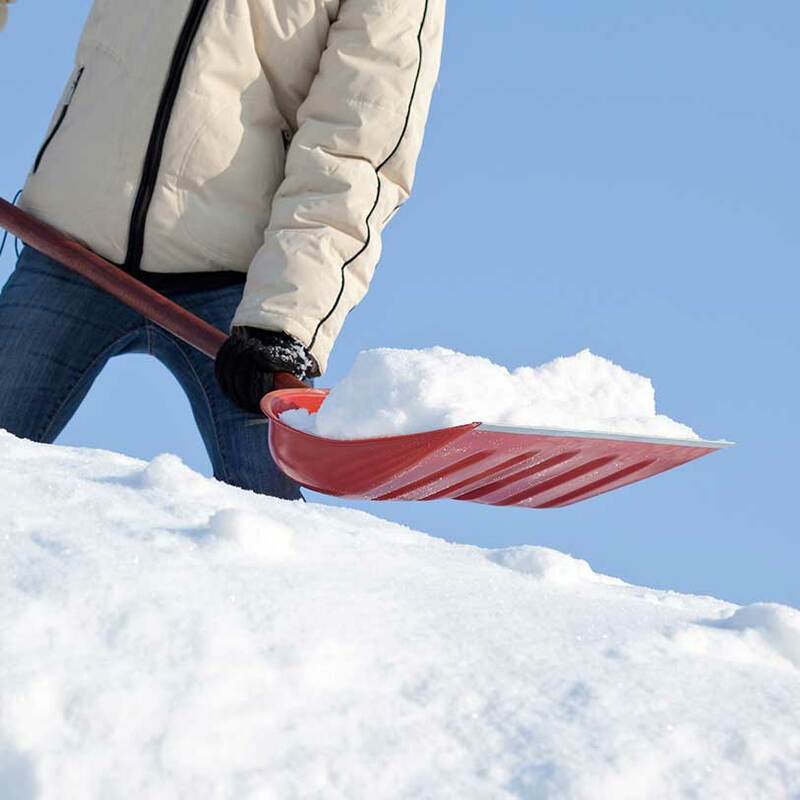 When too much snow builds up, a roof is in danger of collapsing. Removing snow from a rooftop is a dangerous job best left to the professionals at Emmanuel Construction. 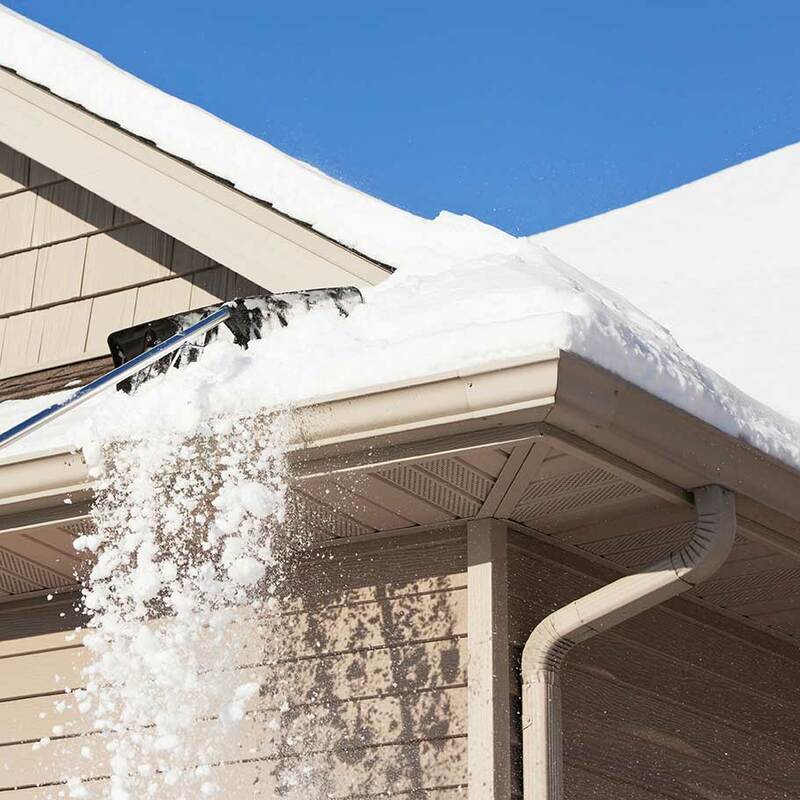 As winter temperatures rise and fall, the snow that has accumulated on a rooftop melts and runs down to the gutters. As this water freezes along the eaves and gutters, it creates a dam. When additional melting occurs, the dams impede the flow of water which can lead to water running into a building’s walls. We can safely and effectively remove ice dams.